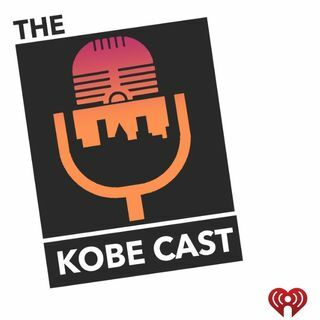 Explícito Jake Miller and Elvis Duran join the Kobecast in Phila. This was a once in a lifetime occasion. Having Jake Miller, and Elvis Duran on THE SAME EPISODE! Not only that, but we got to record in the legendary studios of our sister station Q102 in Philly! We speak to Jake about how he has grown as a person, and as an artist. Elvis joins us midway to talk about the power of music, our current television addictions and more!